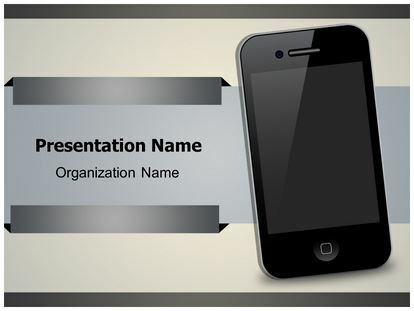 Smart Phone ppt Template. 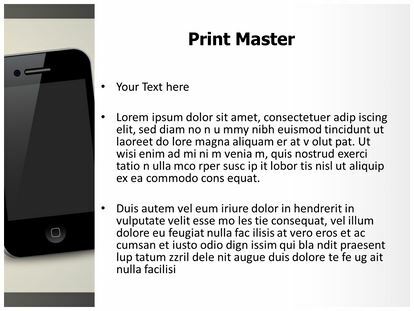 Download editable Smart Phone PowerPoint template with different Smart Phone ppt slides design to grab audience attention in your next Smart Phone professional powerpoint presentation. 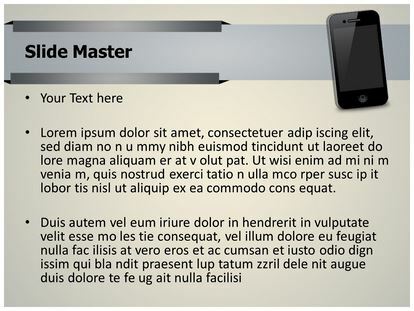 Our professional designers work hard to design best PowerPoint Template Theme with Smart Phone Microsoft PowerPoint background to make it eye catching and are being used very aptly by the Technology & Science professionals for Apple Computers, Pda, Phone, Mobile Phone, Product Shot, Generation and such PowerPoint presentations.